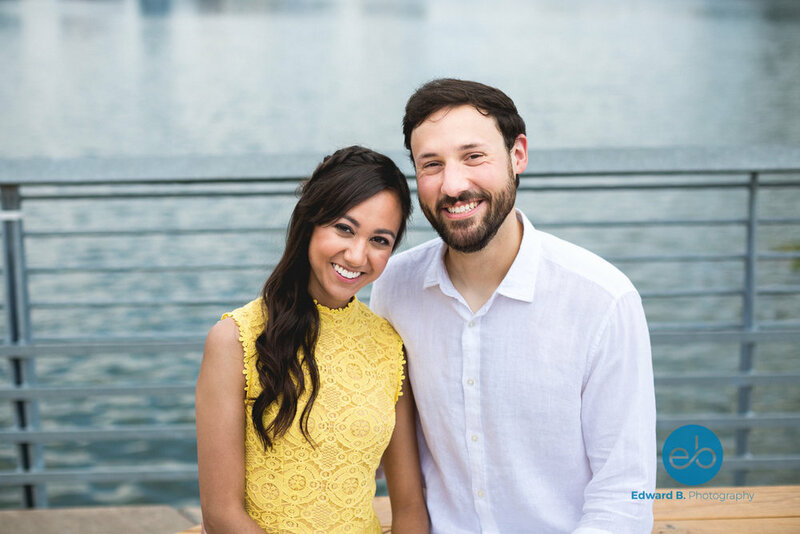 Meet Jahnvi and Dan. 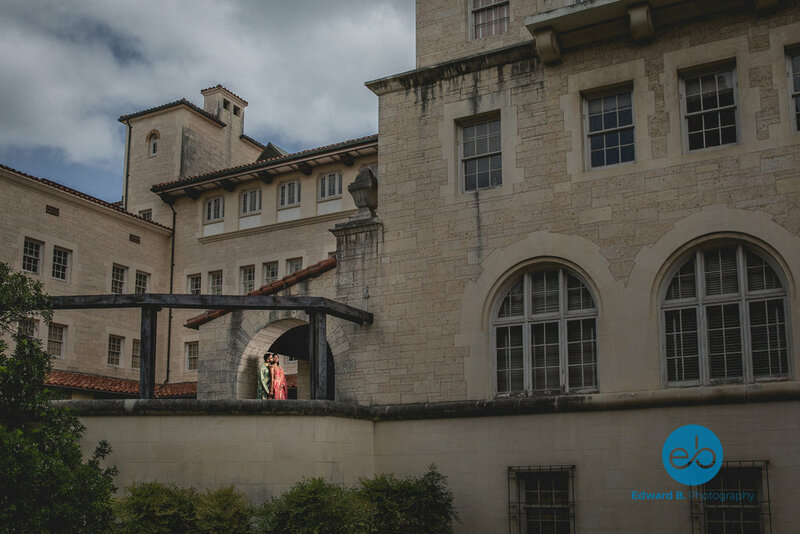 Two amazing Austinites from two different worlds – Philadelphia and India! Four years ago, these friendly people met as coworkers. Soon enough, their inevitable chemistry took hold as they fell in love. 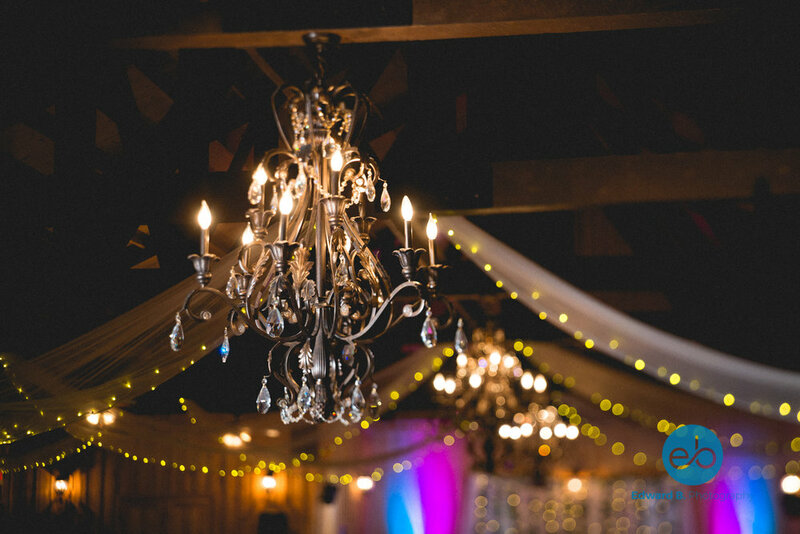 But I will let the photos speak for themselves, because their connection radiates through each image! 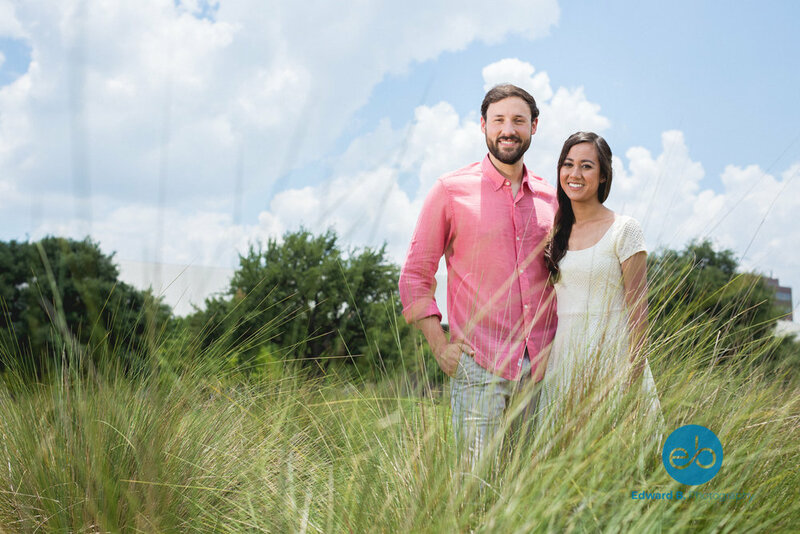 Jahnvi and Dan are planning a traditional Indian wedding at the beautiful Sacred Oaks at Camp Lucy in Dripping Springs. 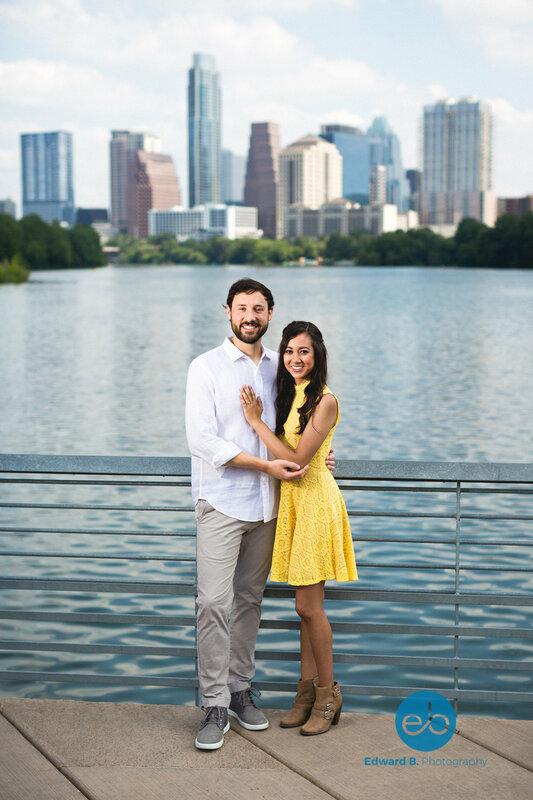 As it would be, Jay became Texas's most eligible bachelor after relocating from New Jersey. In fact, he may have even been known in some circles as "The Lone Star." 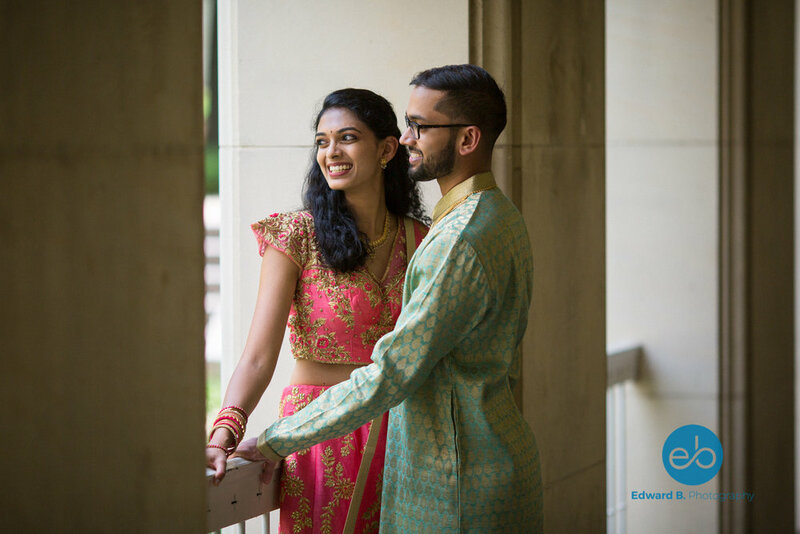 Prathima was coincidentally a most eligible Austinite and had no idea that she was about to meet the man of her dreams. Then, as fate (or modern algorithms) would have it, the "lone stars aligned" and these two lovely people matched on Tinder! Soon after, they would find out that not only did they love tacos and gelato, but they loved each other so much that they would spend the rest of their lives together. I had a great time photographing this fun couple in their traditional Indian clothing. 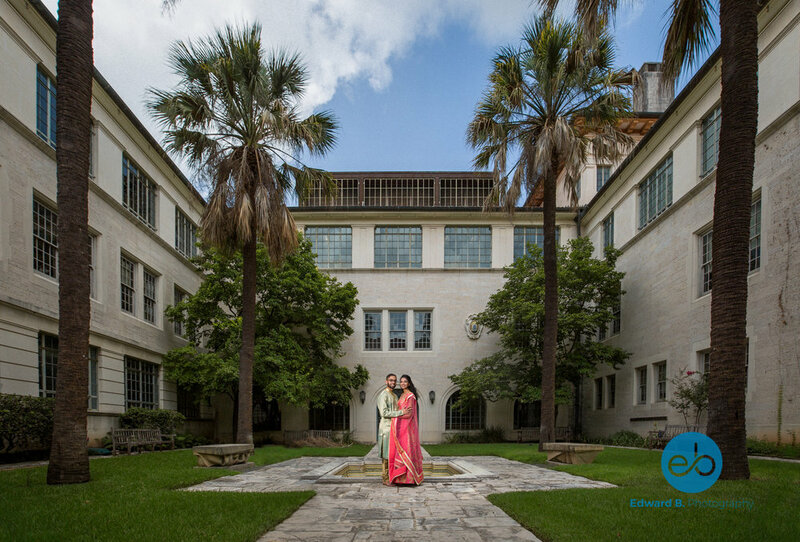 We started the engagement portrait session at the UT Austin campus in downtown Austin, Texas. 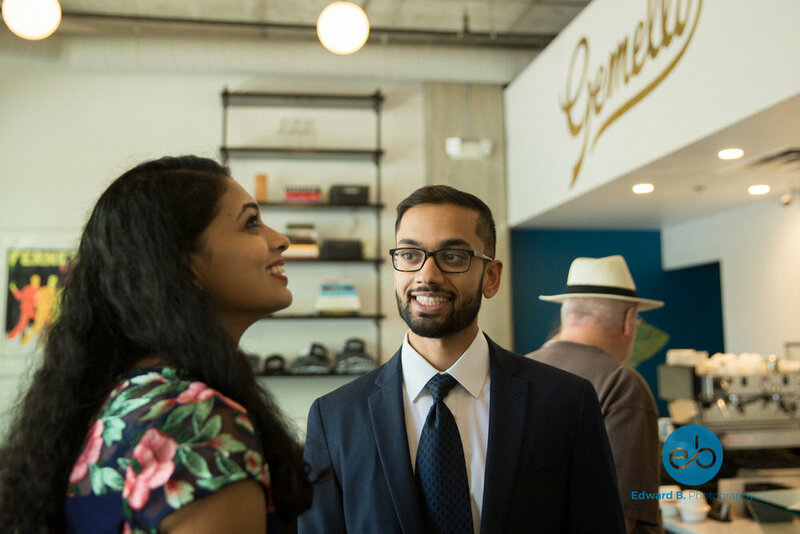 It was a mild summer day, just about 100º F. Prathima and Jay somehow managed to stay "cool" in the heat, but we won't talk about my sweat-soaked shirt! 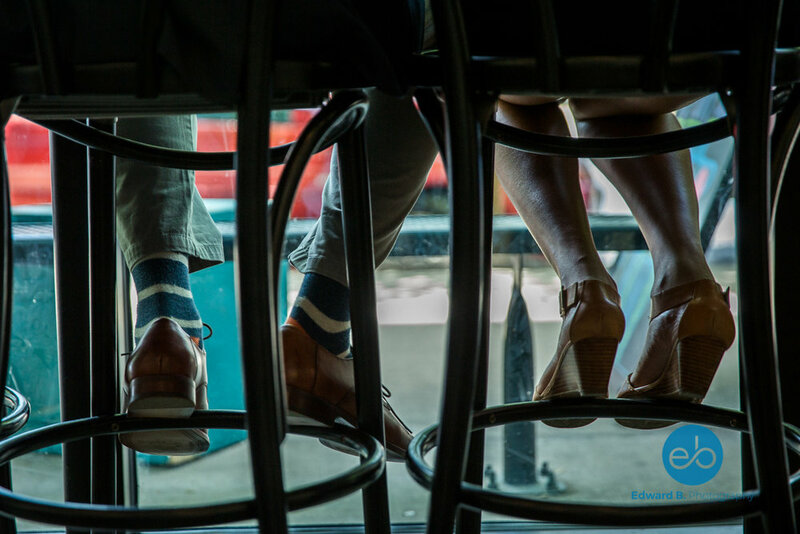 Luckily, the great people at Gelateria Gemelli allowed us to take some lifestyle portraits at their E 6th Street location while we cooled off with some delicious handmade gelato. 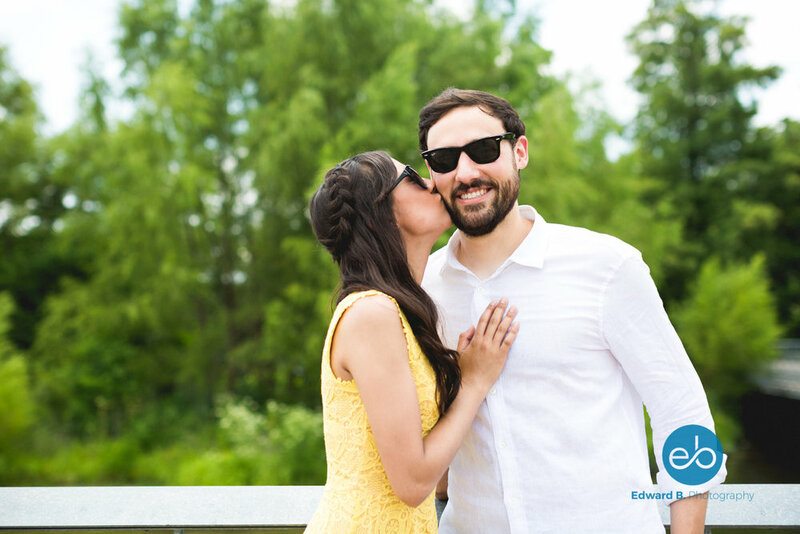 I hope you enjoy these engagement photos! 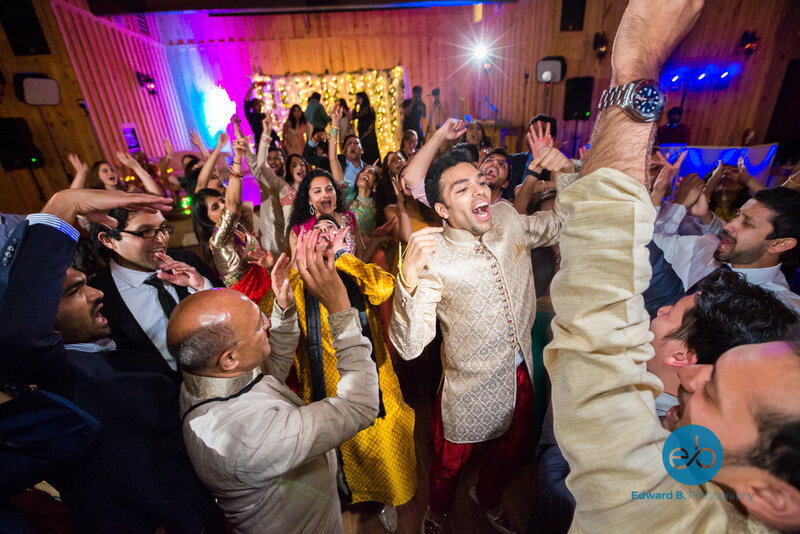 What’s a good way to wow everyone (including the photographers) at your Indian engagement party? Try singing a duet with your one true love! 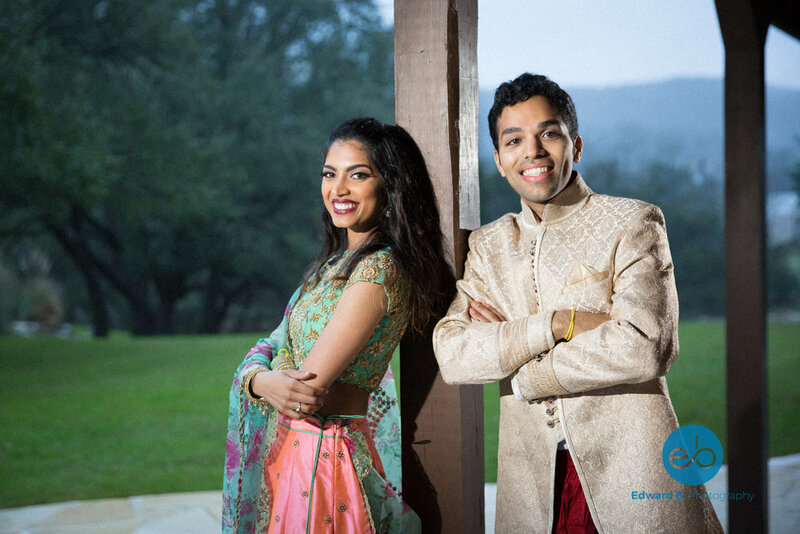 Apurva and Lakshman blew away their family and friends with their very talented voices. 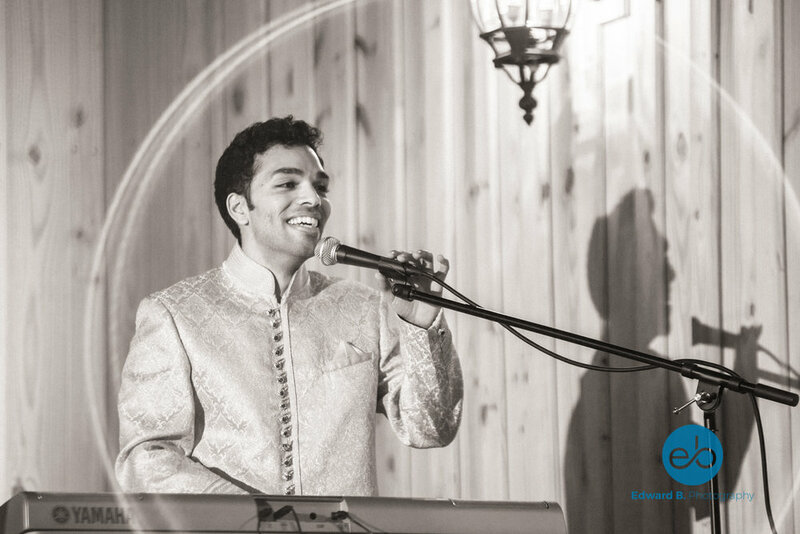 This was before Lakshman surprised everyone with a heartwarming solo, proclaiming his love and adoration for the bride to be. That is one lucky bride! 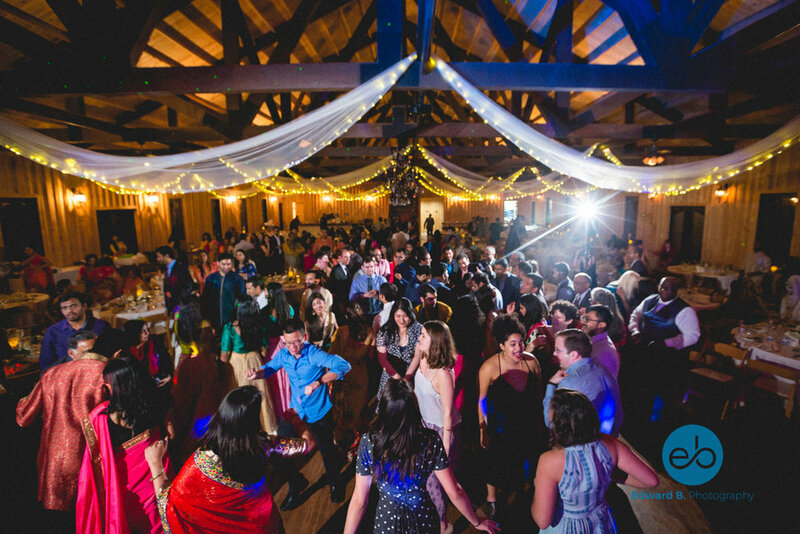 Since their wedding is taking place all the way in India, this event was the perfect opportunity for 350 of their stateside friends and family to get together to celebrate the union of two lovely families. Several dance and song performances kept the night flowing along with some tear-jerking and knee-slapping speeches. 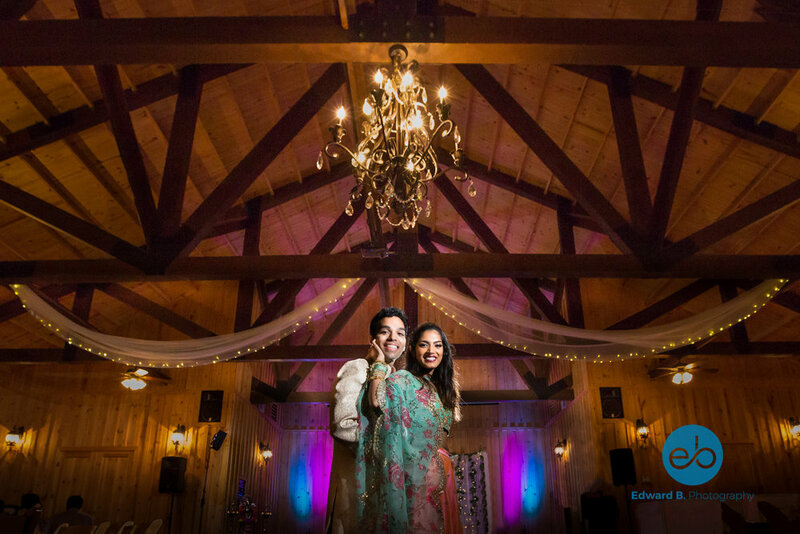 This was a night to remember and the start to an incredible future for Apurva and Lakshman. I had a fantastic time working with these two. Nothing but the best wishes, guys!